Around the world, people’s demands and expectations of government continue to rise. Meeting those demands is made all the more difficult in a challenging global economic environment. This is why governments need to transform and find new ways to deliver strong economic growth and enhance the services they provide. How can governments transform and become more creative and innovative? In order to achieve its national goal of becoming an advanced country by 2020, Malaysia has put creativity at the heart of its national development efforts. It applied the National Blue Ocean Strategy (NBOS) approach of rapidly delivering high value (impact) to the people of Malaysia, while keeping the costs of providing government services low. To date, over 80 NBOS initiatives have been implemented by over 80 ministries and agencies who are closely collaborating to share resources, eliminate duplication and deliver high value to the general public. In light of this, Malaysia will be hosting the International Conference on Blue Ocean Strategy at the Putrajaya International Convention Centre (PICC) in Putrajaya, Malaysia from 16 to 18 August 2016 with the theme, Transforming Nations through Creativity and Innovation. This three-day conference will give an opportunity for participants to share knowledge and ideas of how to inject creativity and innovation in the formulation and implementation of national policies and initiatives. The conference will consist of keynote speeches and panel discussions by national leaders, eminent speakers, and global experts from all around the world. In conjunction with the conference, an NBOS Open Day and Exhibition will be held at the same venue. 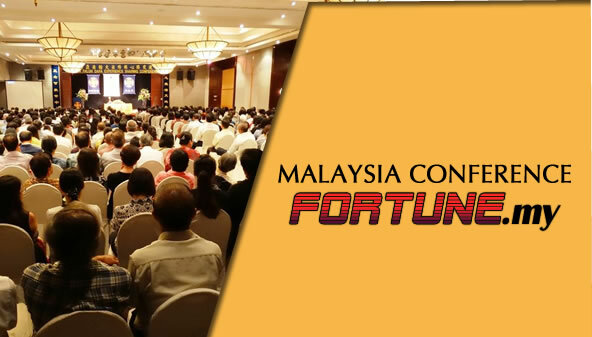 Through these events and activities, participants will have an opportunity to explore the various creative and innovative initiatives implemented by Malaysia and observe how these initiatives have successfully adopted the NBOS approach of rapidly delivering high impact to the people while keeping costs low. Approximately 3,000 participants from around the world are expected to attend the conference, including national leaders from Commonwealth member countries, ASEAN nations, and members of the Organisation of Islamic Cooperation (OIC). The Prime Minsiter Department establishing the coordination of the National Economic Development policies, strategies and programs for the medium and long terms in a structured, planned, efficient and proper manner, in order to strengthen the country’s competitiveness, to promote economic growth, to promote public-private sector cooperation, to intensify the k-economy, and to promote the country’s socio-economic developments.